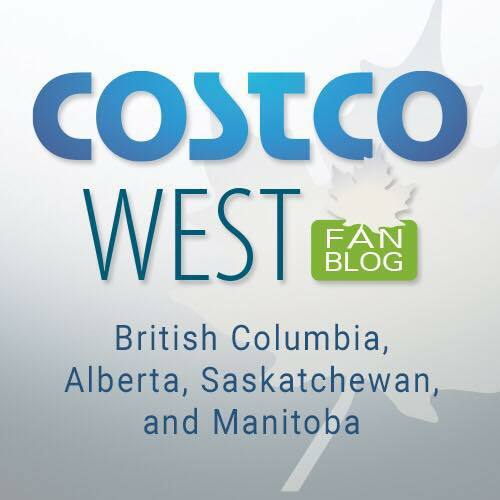 Home » Costco • Recall » E.Coli OUTBREAK in ROMAINE LETTUCE!!! E.Coli OUTBREAK in ROMAINE LETTUCE!!! It has been circulating in the news in the states and in Canada that there is potential E.Coli outbreak in Romaine lettuce in Canada (18 cases in Ontario and Quebec) and in all of the U.S.
Below are a series of links that have press releases and information for you if you would like to read up on it. The Public Health Agency of Canada says on its website that thoroughly washing potentially contaminated romaine lettuce — or any other fresh produce — in water can remove the bacteria. But Schellhorn suggests it’s better to be safe than sorry. Not only does he advise not purchasing romaine lettuce currently on grocery store shelves, he suggests consumers toss out any they have in the fridge. “It’s not worth taking a chance … Lettuce isn’t that expensive, it has a short shelf life anyway,” he said. I’m not a paranoid person, but I would be tossing any romaine I had, not worth the risk I don’t think. I’ll keep you all updated if any other news on this breaks. Stay safe, and hopefully I don’t have any additional recalls for you this week… I guess no Caesar salads for the time being… Darn!